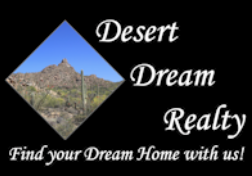 4402 W Phalen Drive, New River, AZ.| MLS# 5907838 | Desert Dream Realty Cave Creek | 480-252-8300 | Find Your Dream Home with Us! Breathe, your search is over! 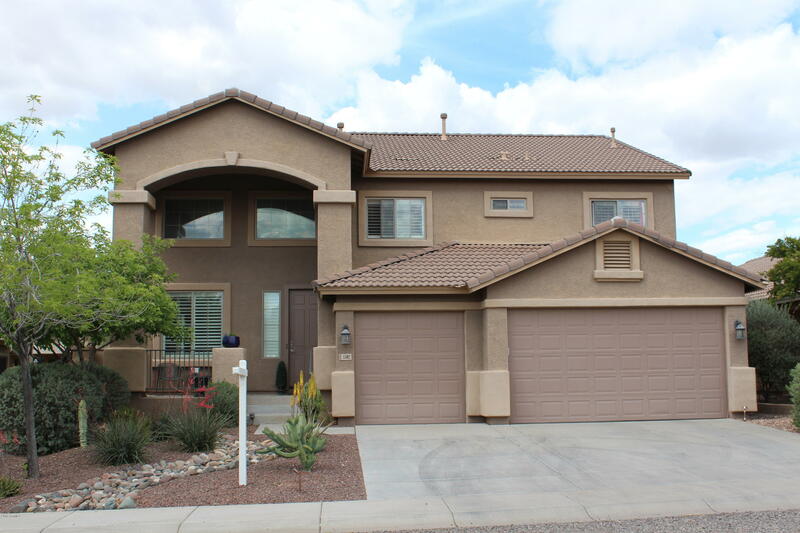 Highly desired West Anthem 4br/3ba 2-story home in excellent location. As soon as you step through the front door you are welcomed by vaulted ceilings and a bright, open feel. The kitchen boasts granite countertops, SS appliances with gas stove, and large island. Large family room with built-ins and sliding door out to your extended patio with built-in BBQ, low maintenance yard with turf. Master bedroom has vaulted ceilings, full bath, walk-in closet and sliding door to balcony with sunset mountain views. Upstairs you will also find 2 addl BRs, full bath and a loft. 4th BR located on main level along with remodeled bath. 3 car garage. Neutral interior paint and plantation shutters add to this lovely, well maintained home. Plus advantage of PHX water!